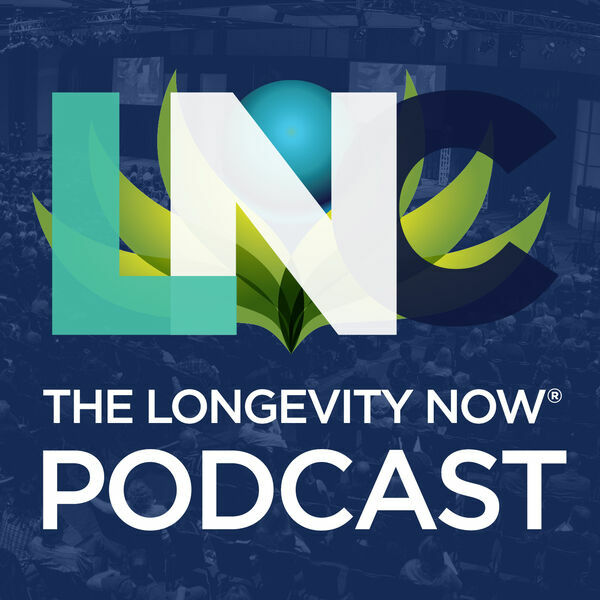 The Longevity Now Podcast - Overcoming Iron Deficiencies with Dr. Robert Marshall, PhD. Overcoming Iron Deficiencies with Dr. Robert Marshall, PhD. May 21, 2013 Dr. Robert Marshall. PhD. Dr. Robert Marshall, PhD. delivers an outstanding presentation on blood health and the role iron plays in our overall vitality.